Are you ready to modify your 2015-2018 Dodge Charger? You came to the right place! For instance we carry Dodge Charger body kit and styling upgrades that will make your Charger stand out from the rest. Upgrades include complete body kits as well as front bumpers, front bumper lips, rear bumpers, side skirts and more. Additionally we also carry Dodge Charger custom hoods. Make sure to check out our wicked Hellcat hood we just released. Finally when you purchase a body kit from Driven By Style we guarantee the lowest everyday price. 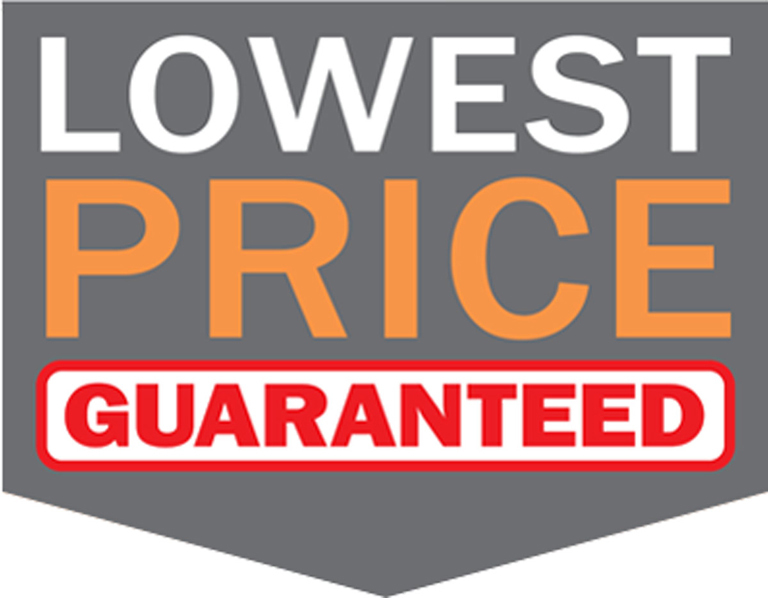 In other words we will get your Charger looking great and give you the best price and service at the same time. Our 2015-18 Dodge Charger body kit is now available. This kit replaces the OEM front bumper, rear bumper and side skirts and upgrades your Charger to look like the holy grail Hellcat model. This is a very appealing body kit with OEM style. Get the lowest price guaranteed on Hellcat body kits at Driven By Style LLC. 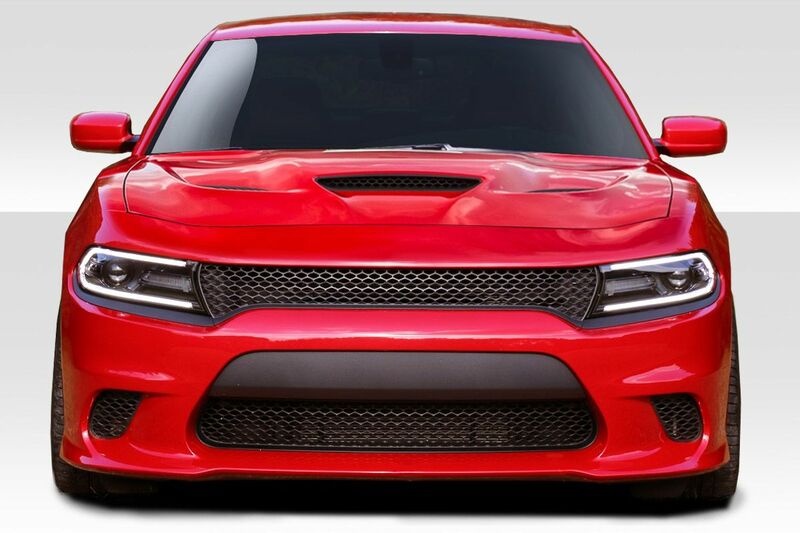 We now offer the Hellcat look hood for 2015-18 Dodge Charger. This hood is available in fiberglass as well as carbon fiber. Reduce the weight of your stock steel hood and add a major dose of style and cooling for your engine bay. We guarantee the lowest price on all Hellcat hoods.